Partners Worldwide has a vision to "end poverty, so that all have life and have it abundantly." We do this by mobilizing global relationships to form a powerful Christian network that uses business as a way to create flourishing economic environments for all. We work in 27 countries with a network of over 70,000 businesses focused on ending poverty in communities with a high unemployment rate. 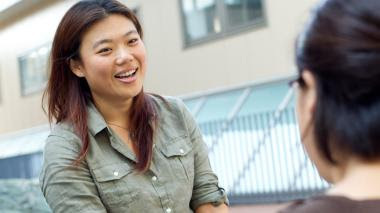 Free Online Course: Inclusive Business Accelerator is offering free Training on Inclusive Business. The introduction course on inclusive business which is aligned to a number of existing activities done by MDF, CDI and the Inclusive Business Accelerator consortium, supported by the Food & Business Knowledge Platform. Inclusive business refers to sustainable business solutions that go beyond philanthropy and expand access to goods, services and livelihood opportunities for low-income communities in commercially viable ways. Few days ago, I noticed jollof rice was trending on twitter. I was wondering why jollof rice was trending and discovered Nigerians and Ghanaians were arguing who makes better Jollof rice and where jollof rice came from. It was also World Jollof Rice Day (August 22). 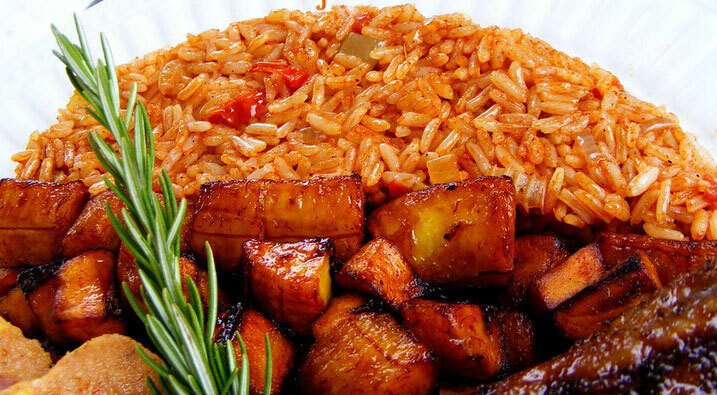 I did not know Jollof Rice had a special day set aside for celebrating the excellent works it has been doing to our appetite and stomach :-). I watched with keen interest on an international news channel, the military coup in Turkey on the night of 15th July. At some point, the news channel was reporting that they were not sure which government was in power. If it was President Recep Tayyip Edrogan or the military because the reports they were getting were either saying the Military were in Power or the current elected government was still in charge. While all these were going on, the President called on the citizens to go all out to the streets to protest and reject the military. SSG Advisors is a an award-winning global development solutions firm based in Burlington, Vermont that works with a variety of government, philanthropic and commercial clients around the world. We harness the power of collaboration to enable communities, companies and governments to drive market-based solutions to global challenges, such as climate change, violent extremism and food security. SSG seeks to catalyze large-scale social, environmental and economic change by fostering new and dynamic forms of collaboration. 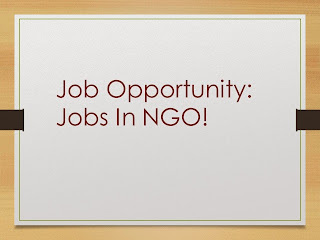 Vacancy: VSO Country Director - Nigeria - Apply! 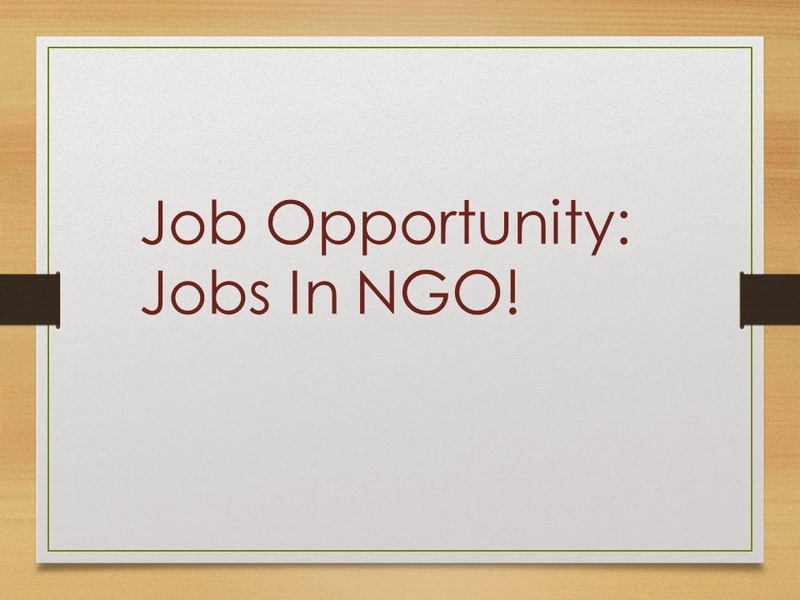 NGO Jobs: VSO is the world’s leading independent international development organisation that works through volunteers to fight poverty in developing countries. Our high-impact approach brings people together to share skills, build capabilities, promote international understanding and action to change lives and make the world a fairer place. 2016 Rotary Peace Fellowship - Apply Now! Rotary Peace Fellowship: Application is now on for the 2016 Rotary Peace Fellowship. Each year, Rotary selects up to 100 individuals from around the world to receive fully funded academic fellowships at one of the peace centers. In just over a decade, the Rotary Peace Centers have trained more than 900 fellows for careers in peace building. Many of them go on to serve as leaders in national governments, NGOs, the military, law enforcement, and international organizations like the United Nations and World Bank. There are two types of peace fellowships are available. Youth Citizen Entrepreneurship Competition Is On! Join The Contest!! 2016 Youth Citizen Entrepreneurship Competition:The Youth Citizen Entrepreneurship Competition is a global programme and an online platform, which supports the implementation of the 17 Sustainable Development Goals (SDGs). Young people from around the world are invited to submit their innovative ideas and projects with a societal impact, which champion and implement one or more of the 17 Sustainable Development Goals. 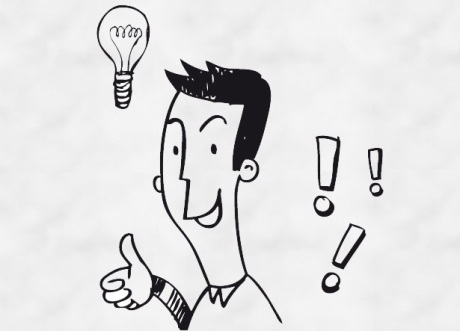 Free Online Course With Iversity - New Business Models - Apply! Free Online Course: To become a successful entrepreneur, it is important to understand the rudiments of business. Now, here are some key questions for you. Have you ever dreamed about starting your own business? Are you dedicated to sustainability but don’t know how to put this passion into practice? Do you see challenges in your community which you want to change? If the answer to one or all of these questions is yes, then this is the course for you! New Zealand Commonwealth Scholarships and Fellowship Opportunities! 2016 New Zealand Commonwealth Scholarships and Fellowship: Applicants are invited for New Zealand Commonwealth Scholarships and Fellowship Plan (CSFP) funded by the New Zealand Aid Programme and managed by MFAT. The selection process in New Zealand is managed by Universities New Zealand. 2016 Atlas Corps Fellowship: Atlas Corps is an overseas fellowship for the world's best nonprofit leaders. 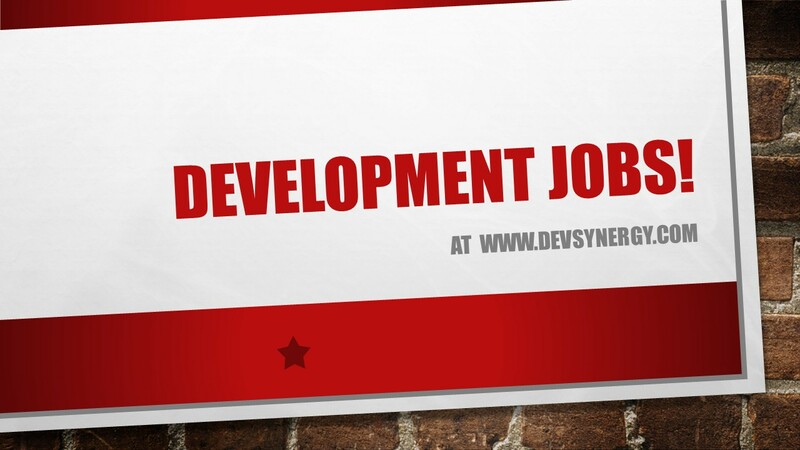 Our mission is to address critical social issues by developing leaders, strengthening organizations, and promoting innovation through an overseas fellowship of skilled nonprofit professionals. 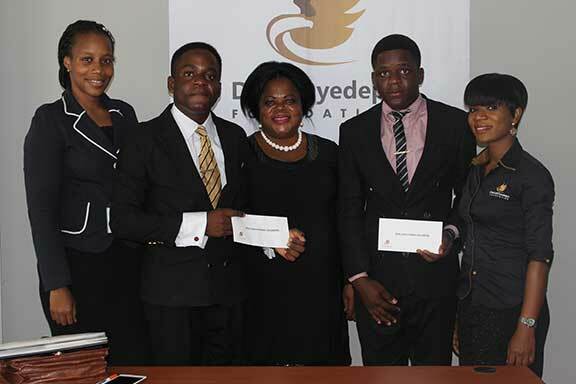 David Oyedepo Foundation’s Scholarship Program 2016: Invitation To Young African Students! 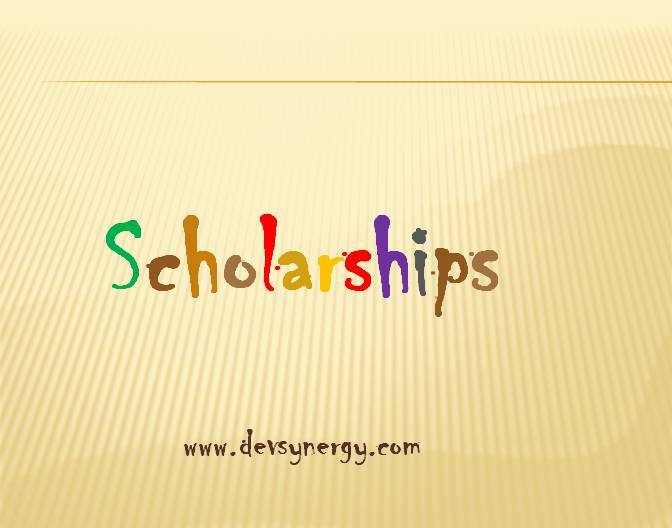 David Oyedepo Foundation’s Scholarship Program 2016: The applications are currently being accepted for David Oyedepo Scholarship Program 2016. The scholarship seeks to develop youth leaders who are ready to put their learned skills to work with leading organizations, communities and their local countries. 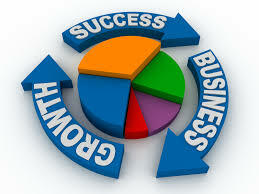 Business today or becoming an entrepreneur, is one of the ways to beat unemployment and poverty if you like. We found this article online and thought to share. Some very good ideas on some businesses you can start right from your hostel, house, dormitory or whatever the case may be for you. 2016 Peace Revolution’s African Youth Amani Fellowship II - Apply Now! 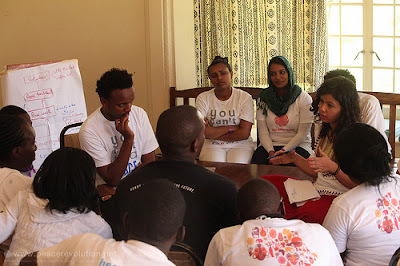 2016 Peace Revolution’s African Youth Amani Fellowship II: Peace Revolution is calling for applications for African youth Amani Fellowship II training Programme in Thailand to enhance the ability to create peace within their family, professional and social environment which in turn enhances meaningful development within the African continent. The fellowship offers a 2 weeks intensive training program providing participants with deeper insight on the relationship between inner peace and sustainable world peace. 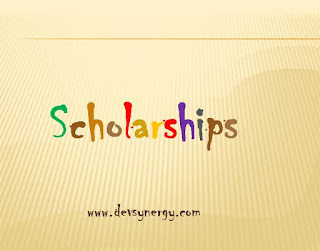 2016 Scholarships: Taiwan International Cooperation and Development Fund for Undergraduate and Post-graduate Courses: Taiwan International Cooperation and Development Fund (ICDF) is accepting applications for Higher Secondary Scholarship program 2016. 2016 Earth Corps International Program In USA - Apply! 2016 Earth Corps Program: EarthCorps is currently inviting international groups and non-US citizens to join the 6-month international program for environmental restoration. EarthCorps is a non-profit organization dedicated towards making a global community through local environmental service. EarthCorps offers intensive programs for young people to teach them the best practices in conservation techniques and develop skills in enthusiastic volunteers. 2016 King Abdullah University of Science & Technology Masters and PhD Scholarships! 2016 King Abdullah University of Science and Technology Scholarships (KAUST): KAUST aspires to be a destination for scientific and technological education and research. 2016 World Village Conference: The Government of Purwakarta Regency, in association with Asia Pacific Consultants for Integrated Development, is inviting 150 selected young leaders to participate in the WVC 2016.